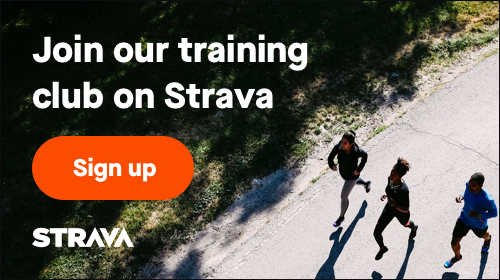 Join Playmakers and Team Playmakers Any Distance Any Pace Training Group for a FREE Aided training run with hydration stations & coach support setup for any distance up to 20 miles! This event is open to the public with light refreshments available at the finish. Celebrate the marathon and join the Playmakers Team! The Up to 20 Mile Training Run is setup perfectly for those training for the Bayshore Marathon, but can be used by anyone looking to join a group for a run of any distance. Note: Participants can run/walk for any distance. The course will have an out and back route setup with mile markers set for participants running any distance Up to 20 Miles.